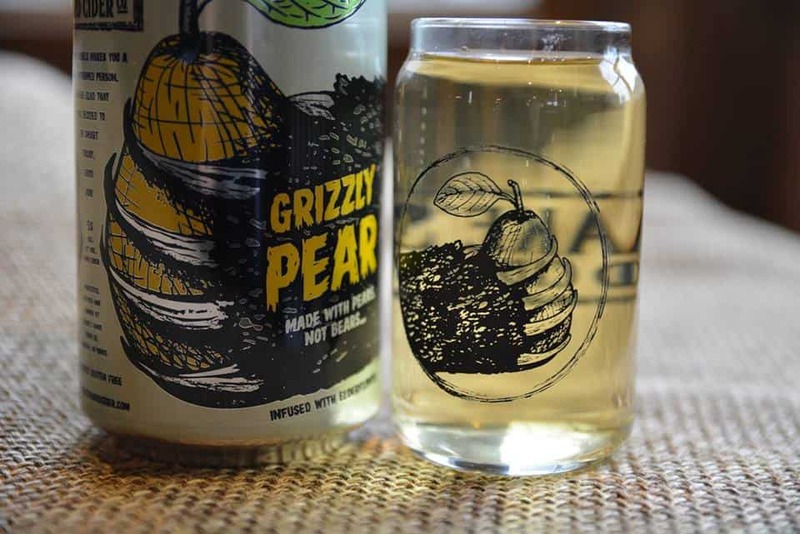 Between now and mid-May, Blake’s Hard Cider Company ciders will be popping up in distributor locations throughout Pennsylvania. Distributors currently on tap to offer ciders from Blake’s Hard Cider Company will include Muller, Inc.; Steel City Beer Wholesalers; Allentown Beverage; Ace Distributing; Mid-State Beverage Company; Northeast Eagle Distributors; Resort Beverage; and Nittany Beverage. Contact your nearest distributor, and get ready to welcome Blake’s to Pennsylvania! Photo: Blake's Hard Cider Co.